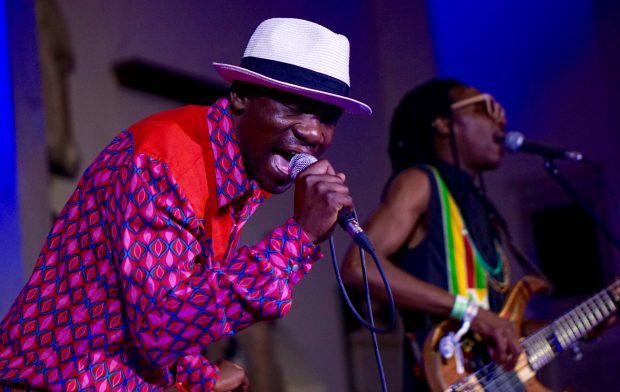 Mokoomba are the biggest band in Zimbabwe, achieving global recognition, with their breakthrough album Rising Tide. Five years on, with an established global fan base after playing in over 40 countries, they’ve released their self-produced third album, Luyando (Out Here Records). Attracting glowing reviews, the album blends their pan-African sound with traditional rhythms and themes – a collection of soulful and emotive songs celebrating their Zimbabwean culture and traditions. 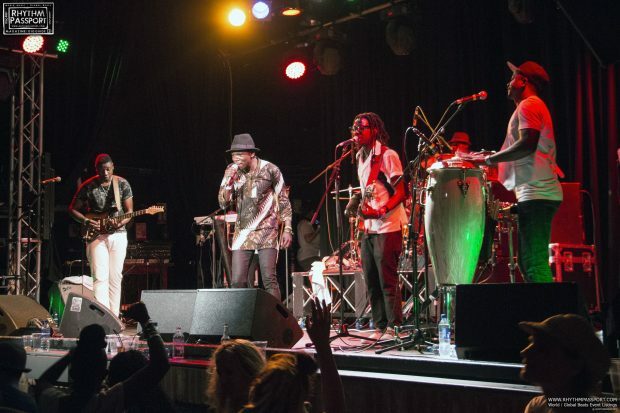 We caught up with the band between gigs as they prepare to headline the forthcoming Africa Oyé Festival, in Liverpool on the 17th June and perform on the following day at 229 the Venue in London. It’s been five years since the last album – Rising Tide – what have been the highlights and memorable moments over the past 5 years? Rising Tide became a tremendous success and won us numerous accolades including the Songlines Magazine – Best Newcomer Award in 2013 for example. As a result, we got numerous performance requests, which resulted in a number of international tours, which took us across Europe, US, Asia and Africa. The truth is that every concert we play, big or small was special in its own way and we are always super grateful to people who make it possible as well as our audiences. Some highlights we can mention however are the Apollo Theatre in New York, Womad and Africa Oyé in the U.K., Roskilde in Denmark, Sziget Festival in Hungary, Paleo Festival in Switzerland, Gwanju World Music Festival in South Korea and our live appearance on the famous UK TV programme, Later with Jools Holland. The new album, Luyando has a more stripped back, acoustic sound – what made you choose this direction – you are going back to your roots? 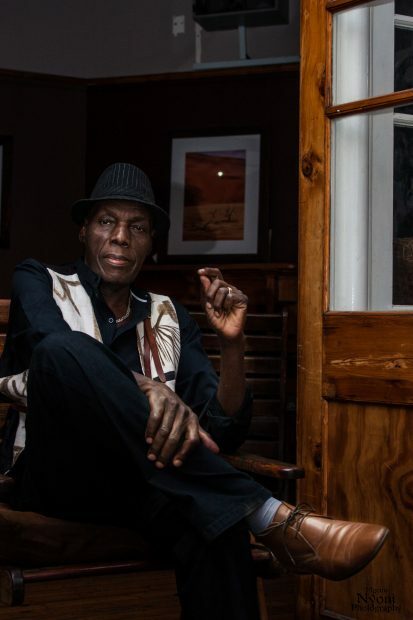 Luyando was a way not quite to go back, because we never left, but rather to demonstrate our idea of how our traditional music intersects with our everyday life experiences and music influences as we live and work in Zimbabwe. While for us the traditional rhythms and melodies are always there when we make music, on Luyando they are made more visible, with a stripped down, acoustic approach. Tonga is a big influence on a lot of the songs on the album – songs such as ‘Kulindiswe’ and ‘Kambowa’ – why do you think this is? For most of us, Tonga is the foundational culture and forms our understanding of music. Tonga is a very rich musical tradition, with a wealth of interesting rhythms and sounds that we have always been drawn to and will continue to explore. The album has very strong vocal harmonies on a number of songs – such as ‘Nyaradzo’ and ‘Mabemba’ how important is the voice as an instrument? In our culture, the voice is the first instrument that we learn and when it comes to singing. The most important objective of music in our culture is communication of thoughts and feelings and in different settings; it’s communication with oneself, with one another and with the ancestors etc. Focus on the vocals really emphasises these more spiritual aspects. You have toured globally in more than 40 countries in the past 5 years – how did being away from home affect the band, the songs you write and the new album? Being away from home for long periods of time is never easy. Of course phone, Skype, email and social media help us keep in touch but we always start to miss home after only a few weeks of travel. That said, the way we approach creating and writing music has not changed much, it is still a collaborative effort but each one of us has grown tremendously over the past several years from the exposure to different environments, music and different stage acts and all of this contributes to the creative process. How important is your birthplace – Chinotimba Township, Victoria Falls – how important has it been that the band is from a border area? Looking back, it is a blessing for us to be from Victoria Falls, a melting pot where Zambia, Namibia and Zimbabwe meet. We grew up among people from different cultures living together in harmony as well as an added layer of a constant flow of tourists from around the world. We were exposed to a lot of languages, cultures and music and that inspired us to think big and look beyond our circumstances and to want to travel the world to share in the same way many people shared with us. What is the music industry like in Zimbabwe at the moment? The music industry is currently very vibrant but there are challenges. The advent of new and cheaper technology has made it easy for new entrants to record, produce and deliver their products to market at a low cost. On the other hand, piracy has driven down the selling price of CDs and that has killed off the traditional music business. Technology driven solutions like streaming will take a lot longer to work in Zimbabwe because there are still many challenges with internet connectivity as well as payment systems. The major revenue earner for artists is live music and this will be sustained for a long time to come because audiences immensely appreciate and support live music. Tell us about Zimbabwean bands and artists we should listen to – your recommendations? There is a new generation of bands and artists that are doing well; Hope Masike for pop with a traditional spin, Ammara Brown and Bryan Kadengu in pop, Vee Mukarati in contemporary jazz. Zimbabwe has been through economic and political turmoil – how does this affect being in a band? As a band, we are just as affected as everyone else by the economic and political challenges in Zimbabwe. The situation is complex and people are polarised. We as musicians attract to our concerts people from diverse backgrounds and political persuasions so we hope that we are, in our own small way, making a contribution by creating spaces for engagement that boost social cohesion. 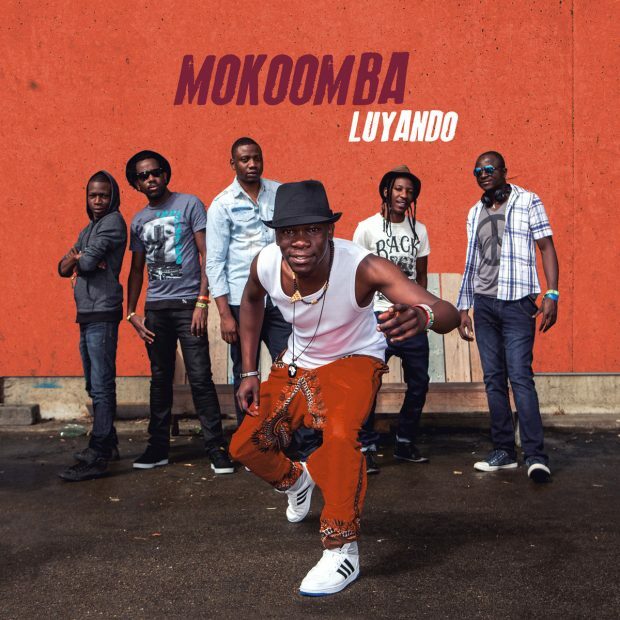 How would you introduce Mokoomba and your music to a new listener? Mokoomba’s music is a fusion of our traditional music, mixed with local, regional and international influences to produce a sound that is danceable, sweet and emotionally engaging.